**OPEN HOUSE SATURDAY APRIL 27 FROM 12:00-1:30 PM! ** This is the once you've been waiting for! 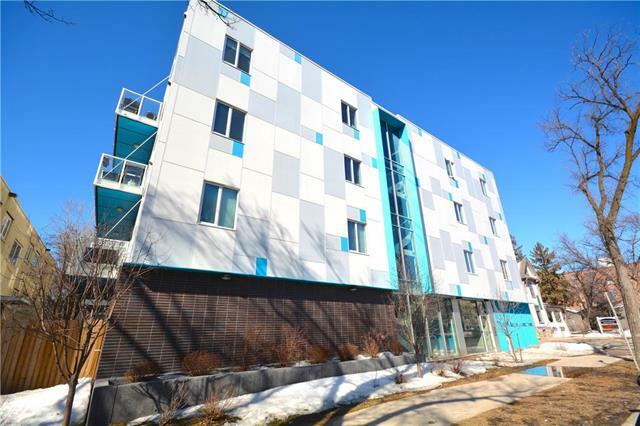 This unit features: fully finished basement, included parking stall, updated flooring throughout, updated PVC windows, huge front balcony with a beautiful view, large master bedroom with walk in closet, large second bedroom, clean bathrooms, all appliances included and so much more! Call quick to book your showing!